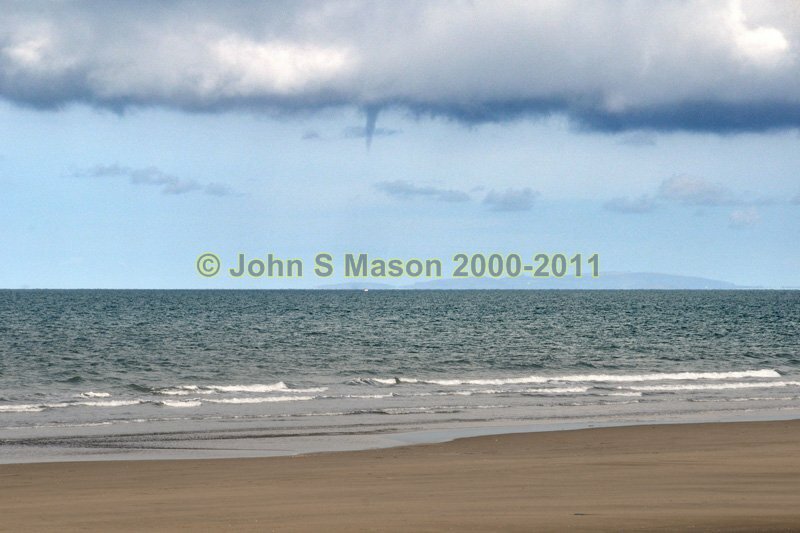 at the sea surface is just visible below & very slightly L of the base of the funnel. Product number 091144. Email me to enquire about this image: click HERE.